A former convicted felon as a council member. The beginnings of new development. A proud, culturally-diverse populace. 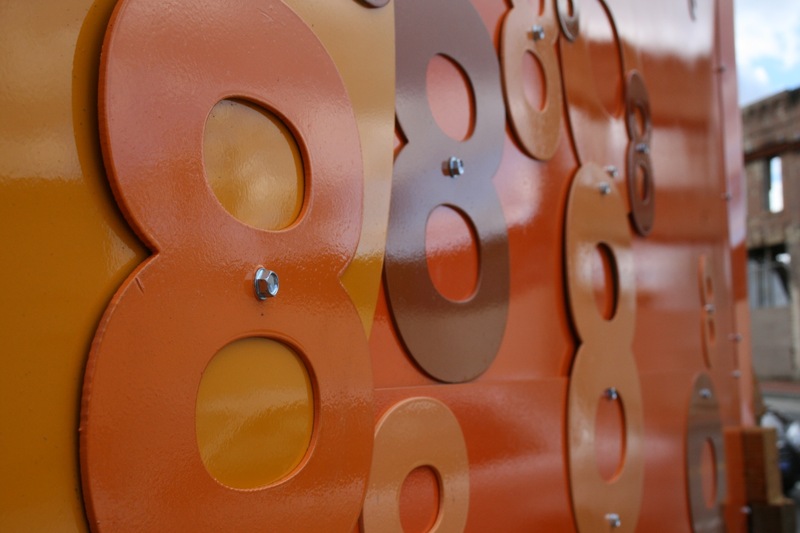 Ward 8 is the one of the District’s most historically significant areas. 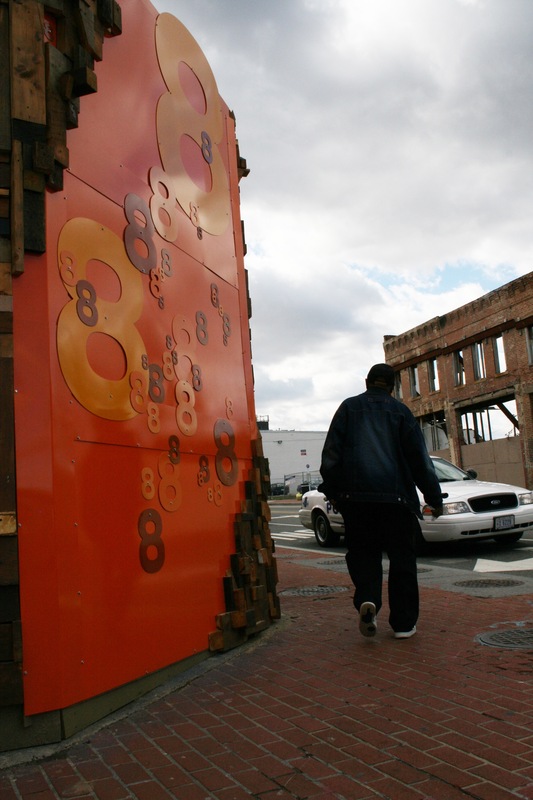 The poorest ward in the District, Ward 8 is the southernmost geographically and home to nearly a dozen individual neighborhoods, historic landmarks such as the Frederick Douglas National Historic Site, Barry Farm, and various other attractions. The city councilmember for Ward 8 is former D.C. Mayor Marion Barry, who won an overwhelming majority of the vote in the 2004 city council election. Barry was mayor from 1979 to 1991 and again from 1995 to 1999. His terms were broken up because Barry was charged with drug possession in 1990 and served a 6-month prison sentence between 1991 and 1992. 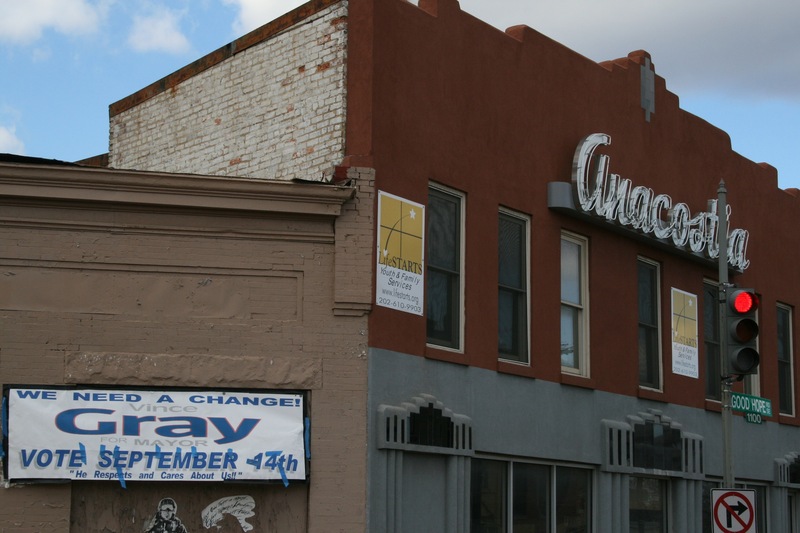 The predominantly black ward has significant African American roots that go back hundreds of years, most notably in places like historic Anacostia and Barry Farm. In post-Civil War D.C., when many recently freed blacks were left homeless or living in slum-like conditions, the Freedman’s Bureau worked discreetly with Barry’s Farm in the 1860s to build housing and support education for blacks. This planted the seed for one of the oldest communities of blacks in the nation’s capital, according to a documentary based on 2010 census data. Complaints, by both black and white residents, about a disparate flow of government services “east of the river” trace back to this time as well. Almost a century later in the 1950s, the black population in the area now known as historic Anacostia, sky rocketed because of several social, economic and political factors, and many blacks in the District moved into neighborhoods abandoned by wealthier blacks and whites who left for the city’s suburbs. According to data from the Center for Social Justice, Research, Teaching & Service, the population in Ward 8 was nearly 71,000 in 2000. This was down from over 93,000 two decades earlier. 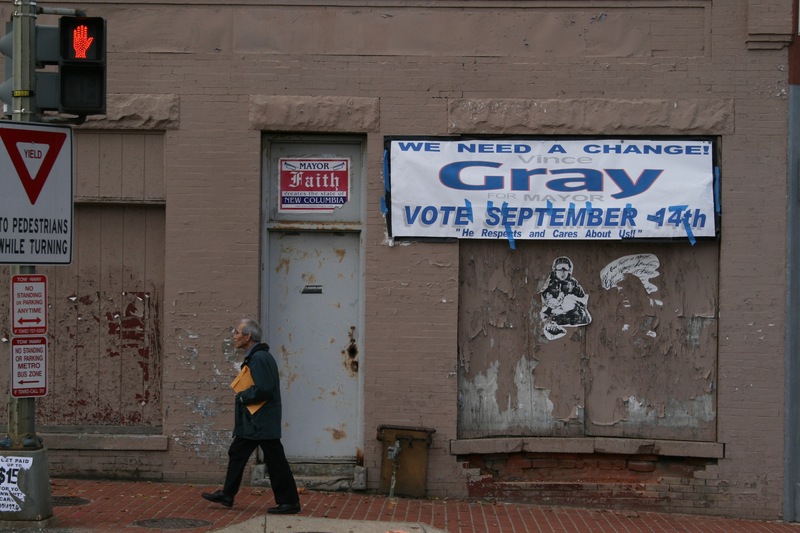 About 93 percent of the ward’s population – which makes up roughly 12 percent of the entire District’s population – is African American, and in 2000, “more than one in three of Ward 8 residents lived below the poverty line, substantially higher than the district average,” according to the Center for Social Justice data. According to the report, many residents of the “historically working class and middle class communities” in Ward 8 are now “impoverished” and subject to the problems that typically plague poor communities like crime, lack of investments and lack of services. The report also noted some the contributing factors to the Ward 8 communities’ gradual revitalization, including historic landmarks, small businesses and numerous social development organizations in the area. For more detailed descriptions of the 11 neighborhoods in Ward 8, see the Congress Heights on the Rise blog.